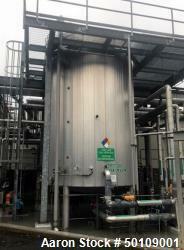 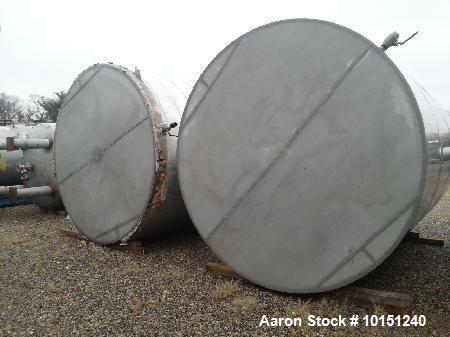 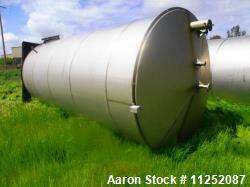 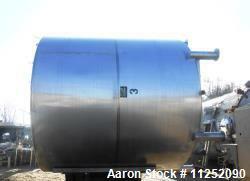 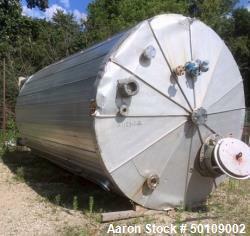 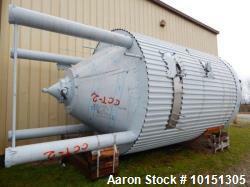 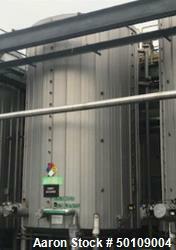 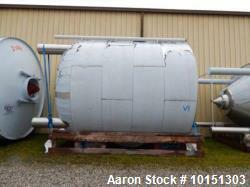 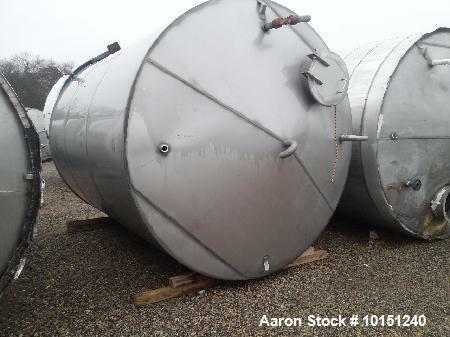 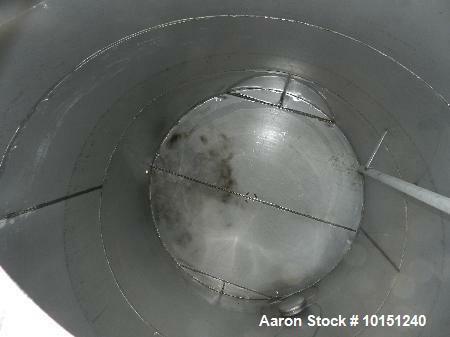 Used- 5900 Gallon (Approximately), 304 Stainless Steel Vertical Storage Tank. 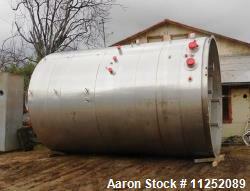 Approximately 9'3" diameter x 12' Straight Side. 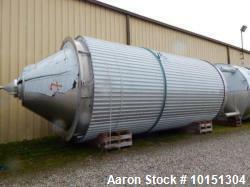 Cone Top. 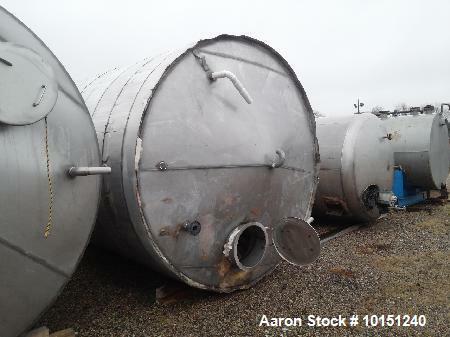 Flat Bottom. 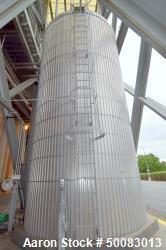 Top Head has 3-2" couplings, 1-2" center vent and 1-18" manway. 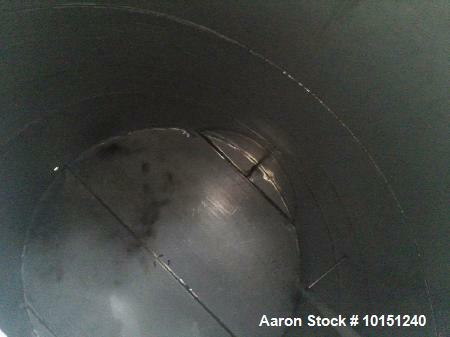 2" side bottom outlet. 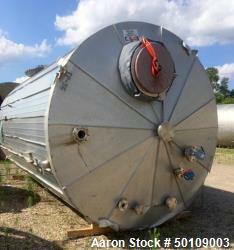 This tank is insulated.